A few days ago, Ilahui in Uptown Mall BGC opened their Cafe to their shoppers which surely coffee lovers would love to try out. Ilahui is a one-stop shop for Korean inspired premium products, and now offers drinks too! 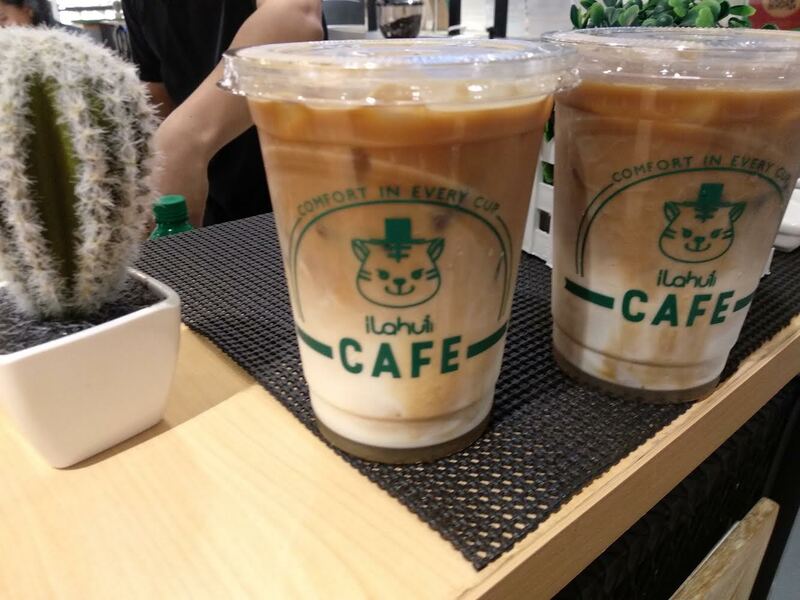 We have tried the Ice Roasted Almond Latte which I find too strong for me (I know some people who love strong coffee would really appreciate this kind of taste). 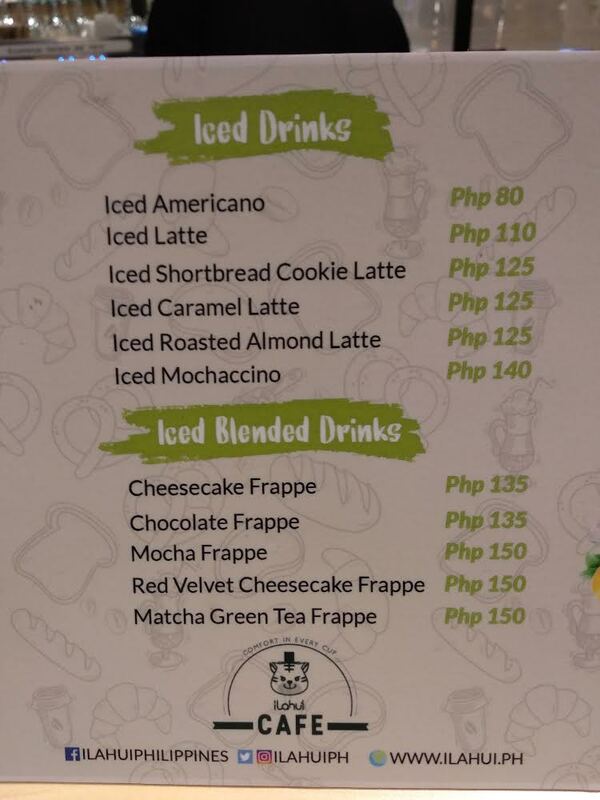 I'm looking forward to trying their frappes next week. 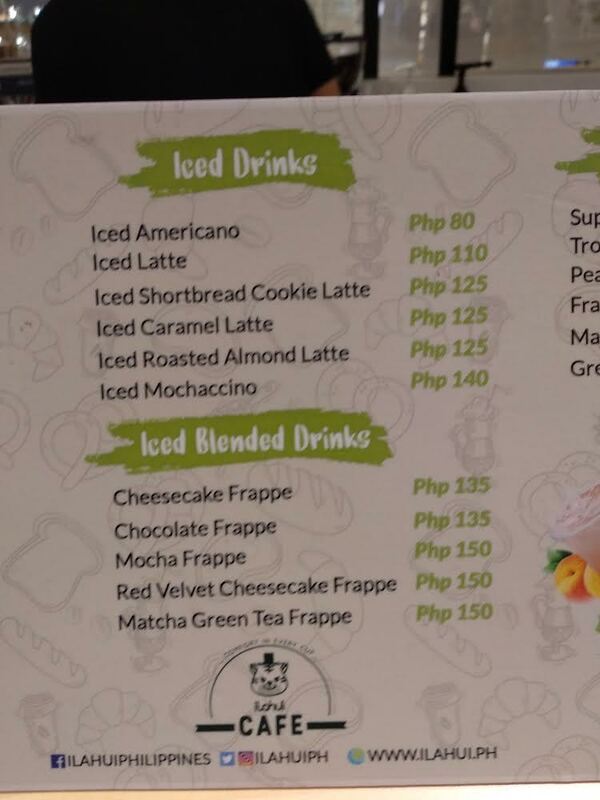 Since they have marked it as their cafe, I'm looking for any cakes or bread which I also saw from their facebook, but it's not yet available when we visit that day. 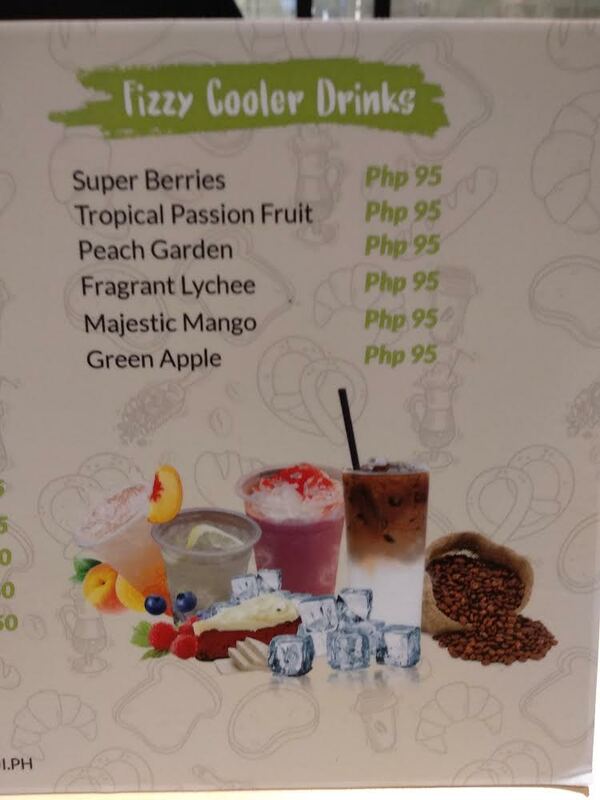 1 comment on "Ilahui Cafe, Uptown Mall Bonifacio Global City"